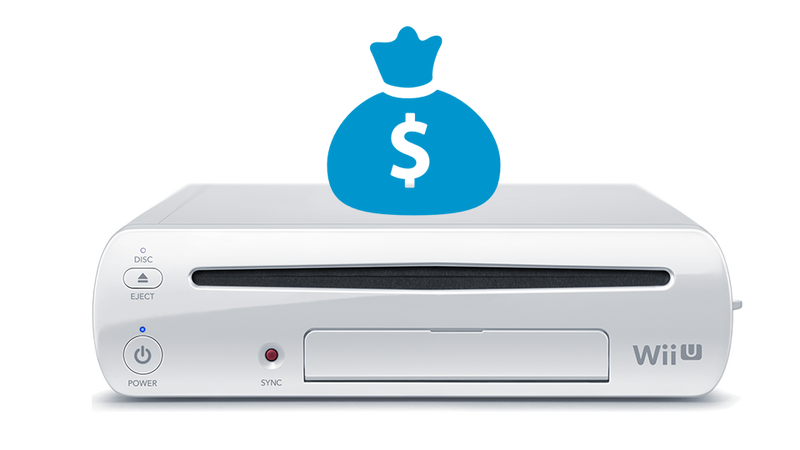 How Much Money Have You Spent On Your Wii U? The Wii U has taken roughly $300 from your wallet already, but chances are you've purchased more than a few games for Nintendo's newest home console. Just how much money depends on who you are. We've already asked you about how much money you've sunk into your Xbox Ones and PS4s, so now it's time to do the same for the last of the big three. Don't forget about all the comfy chairs and extra controllers you bought to accommodate this gaming experience. How Much Money Have You Spent On Your PS4? Let's see what you got! And feel free to add any necessary context to your list, if you feel it needs it.